Welcome home to this 3 bedroom, 2 bath open design home. This home boasts vaulted ceilings, skylight, high efficient appliances, 4 piece ensuite, and backs onto a park. The yard is a large pie shaped and has two sheds. 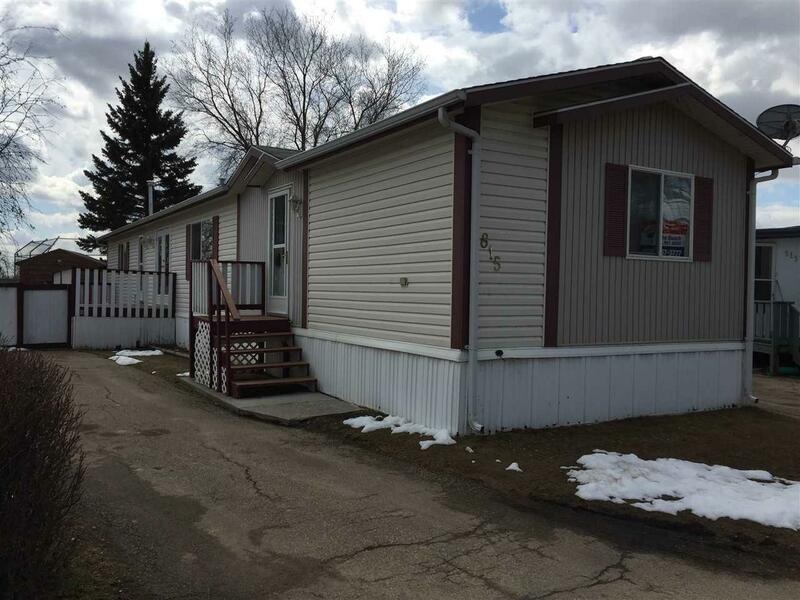 Great home for young family, starter or retired couple and is ready to move in!